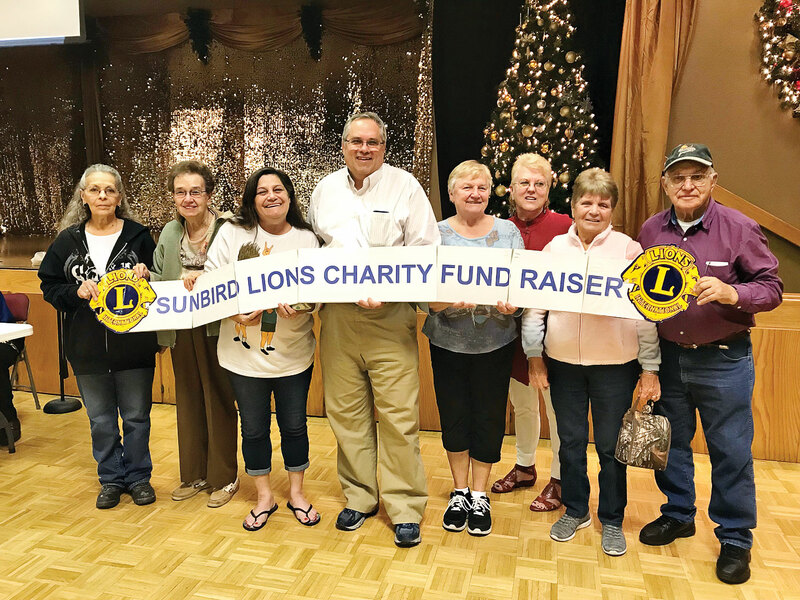 SunBird Lions Club held a Bingo Night on December 21, 2018, in the SunBird Recreation Ballroom. There were 68 players that night. 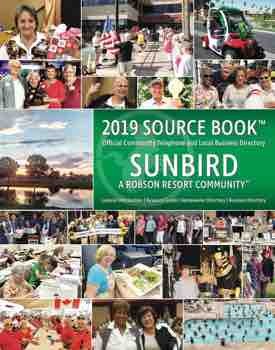 The winners were Floy Feltmann, Fay Sampson, Donna Kleinow, Joan Ridgway, Dale Belcourt (four times), Charlene Loomis (twice), Christine Schroeder (twice), Marcia McHugh, Rhonda Malta, Eileen Chick, Mary Beth Kosla, Dorothy Mills, Diane Schatz and Rose Brown. Christine Schroeder’s second win was the jackpot of $129. Congrats to all the winners! Another Bingo Night was on January 4, 2019. There was a good turnout of 107 players. The winners were Kathy Wolbersen, Felicia Stenberg, Jackie Bard, Robin Wimmer, Bill Gagliardi, Diana Wimmer, Mona Rice, Kathleen Gerber, Sondra Bengtson, Marj White, Koren Carrel, Mary Fagan, Eileen Chick, Robert Thalman, and jackpot winner was Arlene Block in the amount of $159. Congrats to those winners! 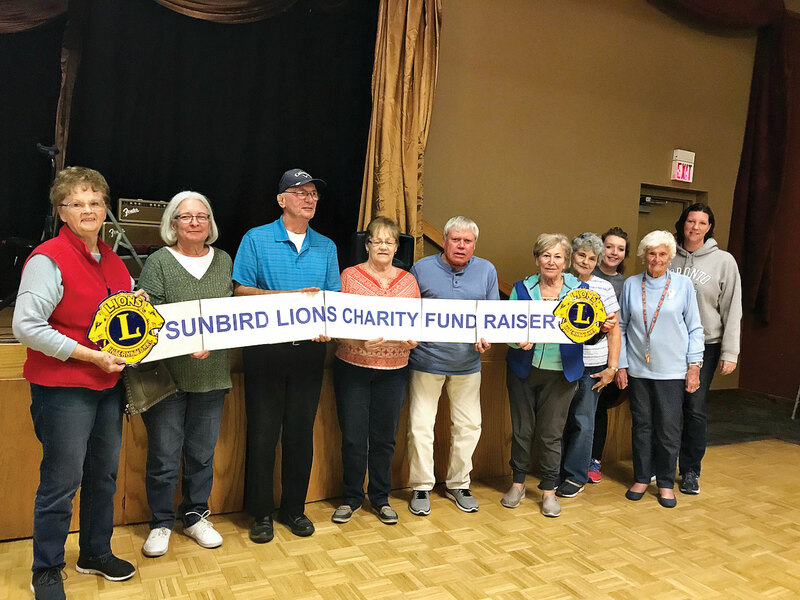 The SunBird Lions Club holds these Bingo Nights on the first and third Friday of each month from November to April of each year. This is a fun charity event. If you’d like to join us, we begin selling the bingo sheets and markers at 6:00 p.m. in the SunBird Ballroom. State law requires all players to be at least 18 years of age. Please, no children under the age of eight years. Come early to secure your lucky seat(s). The Lions club offers brownies, cookies, coffee and water for a small charge. Come join us. The more in attendance, the higher the jackpot.